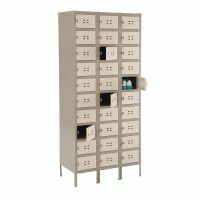 Our Storage Lockers provide students with a durable, secure and private place to hold and organize all their school and personal items. 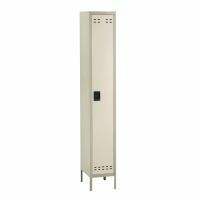 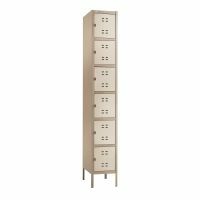 We offer wood lockers, steel lockers, stacking lockers, wall-mounted coat lockers, and a number of other designs to fit your available classroom space. 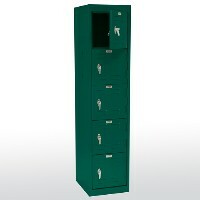 Order your Student Lockers today and help children keep their books and belongings out of the Lost & Found.